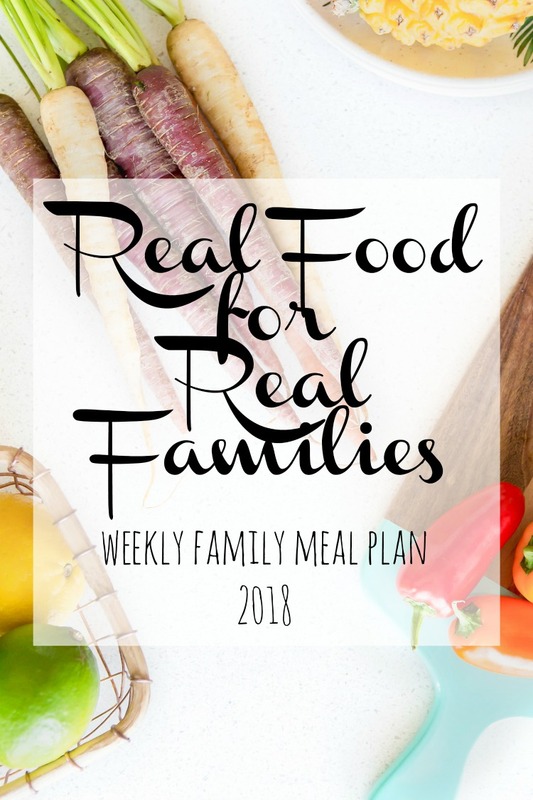 Here we are again . . .the last full week of school (for us) and another weekly meal plan. Happy Monday meal planners! I hope you had a lovely weekend and I hope you are ready to kick this week off feeling organized and on top of your game with a meal plan all ready to go . . .
uhm . . .still need inspiration? No worries, I've put my plan together here for you to take a look at. Don't feel as if you have to follow my meal plan, it's just here to help you get your own ideas going. Sometimes, I get recipe ideas from other meal plans, but sometimes it just helps to look at my own meal planning with a fresh eye. What do you have planned for dinner this week? Share your ideas here in the comments, or join us over on Facebook.